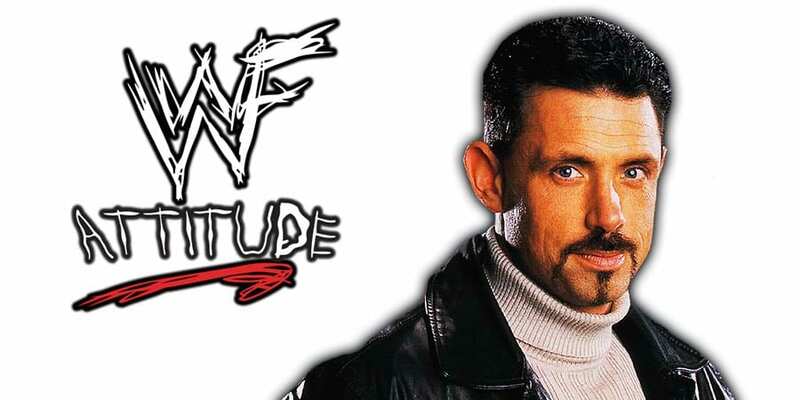 Michael Cole's Time As WWE Commentator Coming To An End Soon? On this day in Pro Wrestling history on February 18, 1996, the World Wrestling Federation aired ‘WWF In Your House 6: Rage in the Cage’ LIVE on PPV from the Louisville Gardens in Louisville, Kentucky. Bret Hart refused to take Diesel’s Jacknife Powerbomb finisher at the end of the main event, before The Undertaker would come out to attack Diesel, because Bret felt that it would make him look weak. That incident led to Kevin Nash telling his friend “Razor Ramon” Scott Hall “Tell Bischoff I’m in” and both left the WWF for WCW a few months later, when their contracts expired. It was also Yokozuna’s first pay-per-view as a Babyface, after he turned and left Camp Cornette a few weeks earlier. During a recent edition of Wrestling Observer Radio, Dave Meltzer noted that Michael Cole’s time as a WWE commentator might be coming to an end soon. That is the reason why WWE is hiring many announcers and the person who might replace Cole could be Tom Phillips. Phillips is currently working as the lead play-by-play commentator on SmackDown Live.